Optimize the benefits of the mineral makeup you love with our high-performance daily toner, designed to restore and prepare the surface of the skin to help makeup go on smoother and last longer. 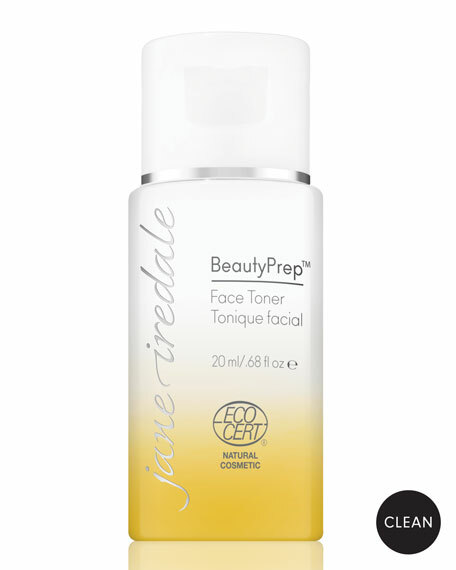 Ideal for daily use with BeautyPrep Face Cleanser and BeautyPrep Face Moisturizer. Juice Beauty GREEN APPLE® Brightening Essence, 4 oz.